If you didn’t get it from us, it’s not from us. In the interest of the current and future wearer. 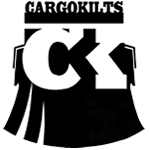 It came to our attention today, after a phone call from an irate “customer” about inferior craftmanship and materials, that there is yet another imposter, possibly in Cape Town and KZN, selling inferior quality fake Cargokilts and so called Utility kilts. There could possibly be many more such imposters elsewhere. 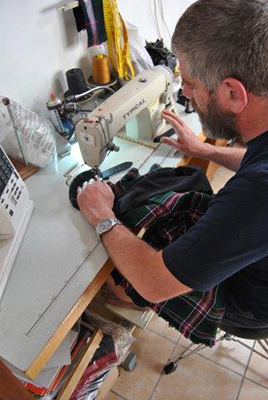 Please do note that if you did not buy a Cargokilt directly from us, it is FAKE. We categorically state that we do not have any outlets, other than our factory/shop in Kya Sands in Randburg, Gauteng, South Africa. Any kilt sold as a “Cargo kilt, Cargokilt, Cargo-kilt etc. other than directly from us, is not from us, AND IS FAKE! The same applies to so-called ulility kilts not from Utilikilts in Seattle in the USA. Our very capable and rather nasty legal representitives are dealing with the blatant theft of intellectual and commercial property, and we will leave no rock in the known universe unturned in dealing with this matter.